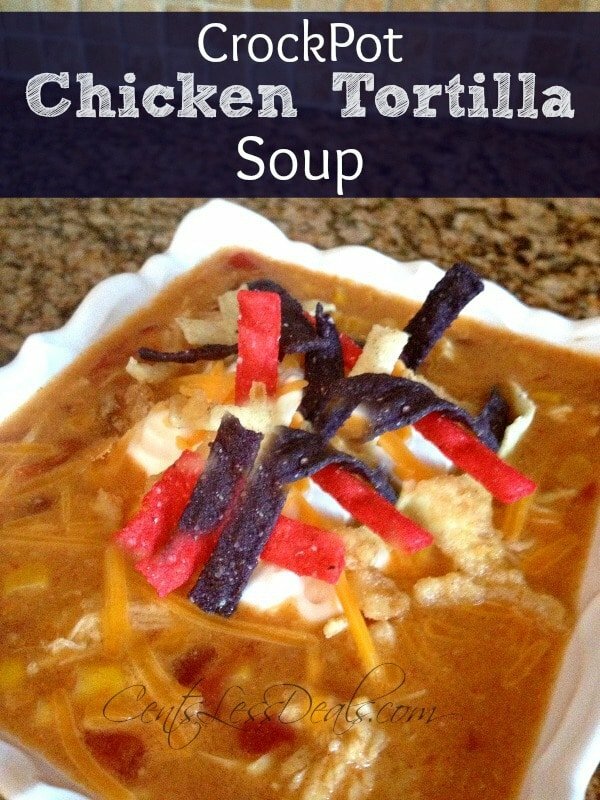 This CrockPot Chicken Tortilla Soup is so easy to throw together and it’s really yummy!! It’s especially great on a cold day! Just throw all the ingredients in the crock pot, then lay next to the fire and read a good book while dinner cooks!! Doesn’t that sound wonderful? Be sure to pin this to your soup board on Pinterest! Drain and rinse the cans of corn and beans (not the Rotel) and place in the slow cooker. Add the frozen chicken breasts to the CrockPot. 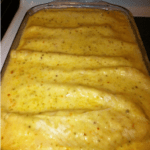 In a medium sized mixing bowl, whisk together the enchilada sauce, cream of chicken soup and milk. Mix until well blended. Add soup mixture to the CrockPot. Cook on low for 6-8 hours. Before serving, shred the chicken and add back to the CrockPot. 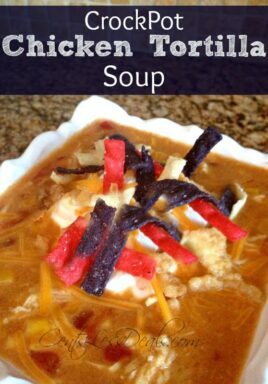 Garnish with shredded cheese, tortillas, sour cream, and serve. Nutrition information does not include garnish. 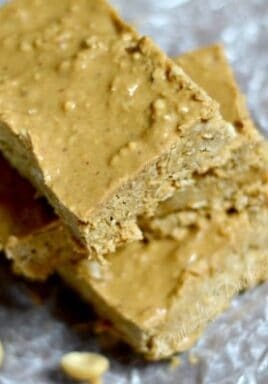 Please send the recipe, site not working. Great idea for those cold winter evenings! 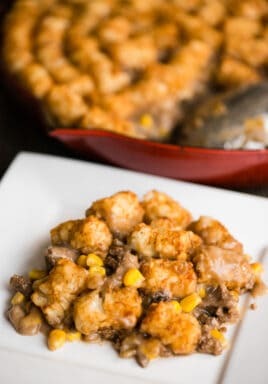 What size crockpot would you need for this recipe? Or did you use?